Five decades ago, the getback session where the Beatles accomplished the recording at the end of the twists and turns has reached the final stage. Daily at Twickenham Studio studied from the rehearsal stage for cinema, the discord that survived until the dissolution of the group reached the surface as it progresses, at the end of the passage the Twickenham schedule is forced to end due to George’s departure . Apple Studio which was done by rebuilding evolved to formal recording, and it was possible to call it a miracle that we could realize until Apple rooftop live. Last week I released the rooftop live, and even the unreleased album “GET BACK” production stage acetate, but this time the album body of “GET BACK” finally released on limited press CD. This is a disappointing album that two versions were made, but eventually both entered the warehouse. 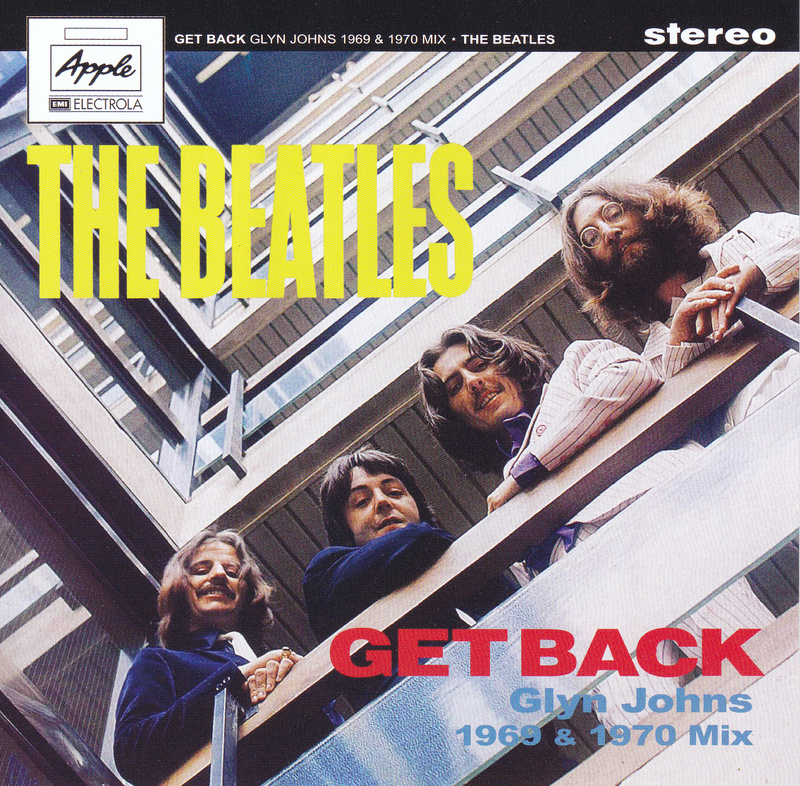 “LET IT BE … NAKED” which was mentioned as having touched the concept in the beginning of the 21st century was released, but at the end of elaborate work that sometimes a plurality of takes is finely spliced It is an album that was created in “GET BACK”, it is completely different from the album “GET BACK”. Due to that, the album of this disappointing still has not faded its worth and can still be called the Beatles unreleased sound source which will continue to be loved by maniacs even now. 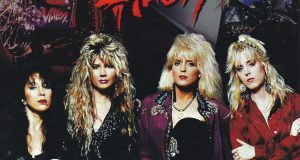 As mentioned earlier, this album had been handled by the time that the group’s feud surfaced from the production stage and it was left untouched after everything was completed in January 31st recording It was. As usual recording should be done from the buckwheat to the release. At this point it seems as if the fate of “GET BACK” had been prescribed. 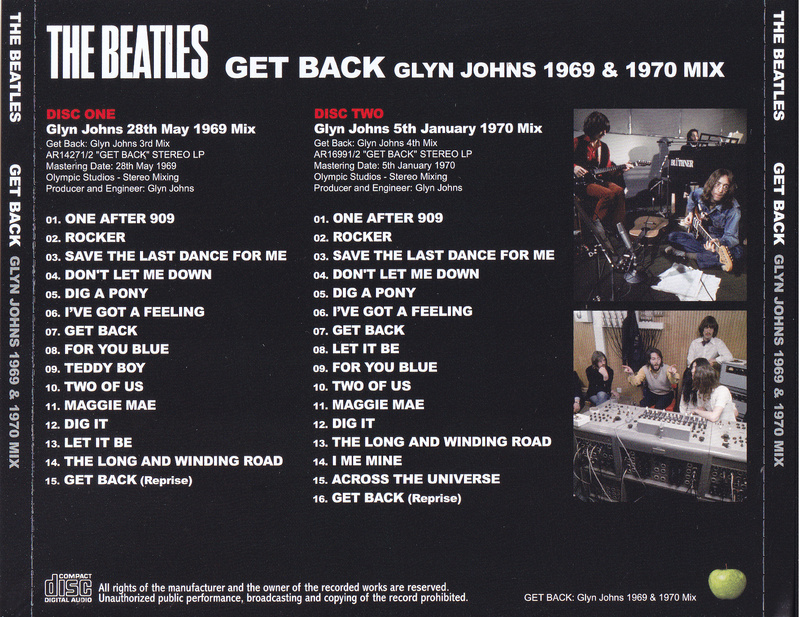 Two months after all recordings have been completed, the Beatles finally asked Glyn Johns to produce an album and the acetate he made while working was the last week’s “GET BACK WBCN ACETATE DEFINITIVE EDITION” . Johns completed the album at the end of May and submitted it to the Beatles side. This is third as acetate of “GET BACK”, it is the stage when it is completed as the first album. A little before that the parody of the Beatles’ first album ‘PLEASE PLEASE ME’ was invented, and the cover was done until that photo session for that cover so as to push out the album concept ‘origin return’. 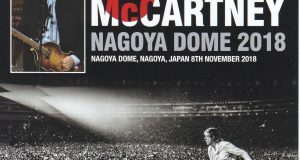 Since the album was completed, details were reported in fan club magazine, but eventually release is not realized. 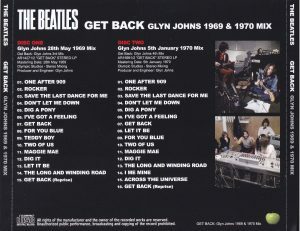 However, as mentioned at the time of release of “GET BACK WBCN ACETATE DEFINITIVE EDITION”, the third acetate of “GET BACK” never leaks immediately, rather much later. Even albums like “KUM BACK” are already past, only finally appeared in the mid-1970s when mania’s market was exhausted by “RENAISSANCE MINSTRELS VOLUME II” etc. It was “LET IT BE 315”, and “Beatles pirate board dictionary” etc was praised that it was a famous board which recorded the unreleased album in the complete form for the first time. The label WIZARDO that released this album got on track as it got hit and changed the package of albums of the same content and burned over and over again. But the problem is inside. 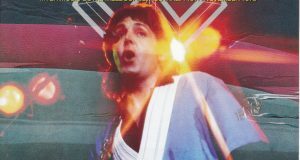 Although it was surely recording the first “GET BACK”, the opening “One After 909” was recorded at the end of the A side. The problem that was even more problematic was the listeners’ listening comprehension, such as rough sound quality with generous feeling like repeated dubbing a few times on the tape with acetate recorded, unusual instability of pitch slowly falling out of anything else There was not much stress. There are only things that have only been variously ruined, items of the “315” series are still used in the second hand. If you would like to listen to the scary things, please try looking. “GET BACK” The first completed version appears in decent value in the mid-1980s, recording acetate in its complete form and the best condition, packaging also deliciously covers the example parody cover It was reproduced. A few years later, LP “THE GET BACK MASTERS” appeared, this includes a tape sound source that does not pass through acetate as its name suggests. After that, “GET BACK” will continue releasing items derived from these two sources variously in the CD era. The point is tape or acetate. And, although the title of most items was released in the name of “GET BACK”, the former representative is MASTERDISC of high equalization equalization, the latter representative is noisy and it is Mokomoko’s YELLOW DOG version Where the place is. After that, the Beatles unreleased sound source which was arranged by John Barrett who was in the end of the century and was the staff of EMI leaked out. There were plenty of sound sources that I had never heard before, but there was also a second “GET BACK” that Johns reshaped in it. The album master that he completed in May of 1969 entered the warehouse without going out, and instead a new work “ABBEY ROAD” appears in autumn. After that, finally signs of completion in the tie-up movie (later “LET IT BE”) came to be seen In January 1970, finally the second version of this album was completed. However, unlike in 1969, even though the Beatles were in the state before the dissolution, they will enter the store as well. What a disappointing album. In this time, I will reconcile with the release which was coupled after remastered those two “GET BACK” from the tape sound source version. The 1969 version was recorded in the “THIRTY DAYS” box of VIGOTONE, and it was highly evaluated that it was “GET BACK, the highest tape tape source ever” from maniacs. Although there is a tape hiss here, since it is recorded with natural sound close to elementary, I am finishing it to the best sound by equalizing phase correction / high region based on it. Ten years ago from now, there was also “GET BACK” remastered the “THIRTY DAYS” version and coupled with the 1970 version, but this time we received the benefit of further technology evolution, more comfortable to hear We finished it to version. Although the tape sound source item of the 69th year version started from “THE GET BACK MASTERS” was a feeling which made it a sharp sharp smaller or bigger, this time it is relaxed at once. On the other hand, the 1970 version was based on the “TRUE MASTERS” CD-R box, one of the titles that contained John Barrett Tapes, which was circulated in many years from 1999 to 2000, and MasterJedi’s “BARE IT ALL – VOLUMES 1 & 2 “Adopted a version that I remastered with the title saying. Although it is a sound source via the same tape, in totality, this one is more smooth and surely higher sound quality than the 69th edition. First of all, the finish of MasterJedi’s version is very nice, the natural finish which wiped out the 1970 version which has been released so far was outstanding. If you are a beginner you are also an ant to hear from here. The 69 and 70 years versions are not only different songs but also the left and right channels are reversed as a whole, and there are also mix differences such as decreasing the number of intro times in “For You Blue”. And cut in “Save The Last Dance For Me” which occurred at the time of the 70th edition outflow (which was still “cut” instead of “edit”) was patched carefully with the 69th edition, It is finished smoothly so as not to notice. With this, you will be able to compare versions of each age without stress. Thanks to such a well-built creation, the latest decision version of “GET BACK” that has produced countless items until now appears. Please re-experience the Beatles 50 years ago along with the release of last week!